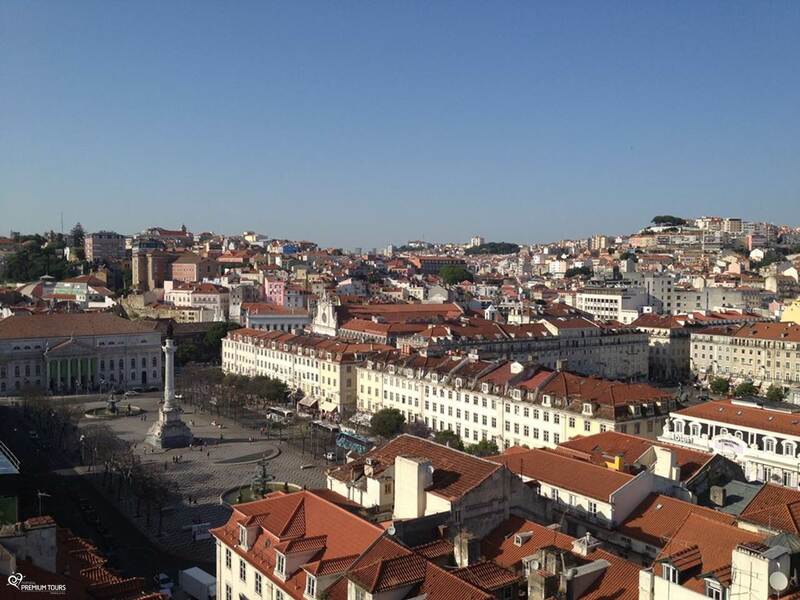 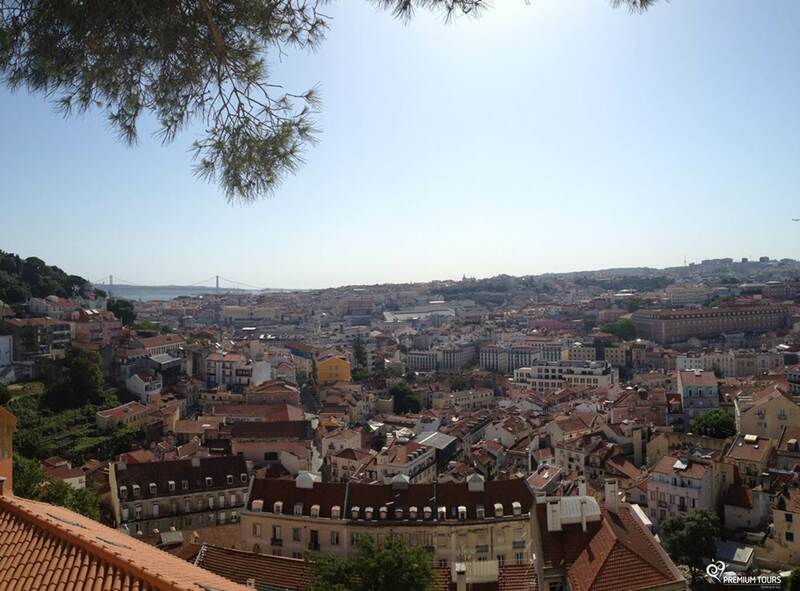 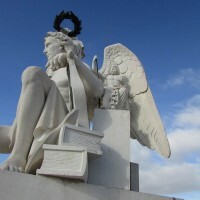 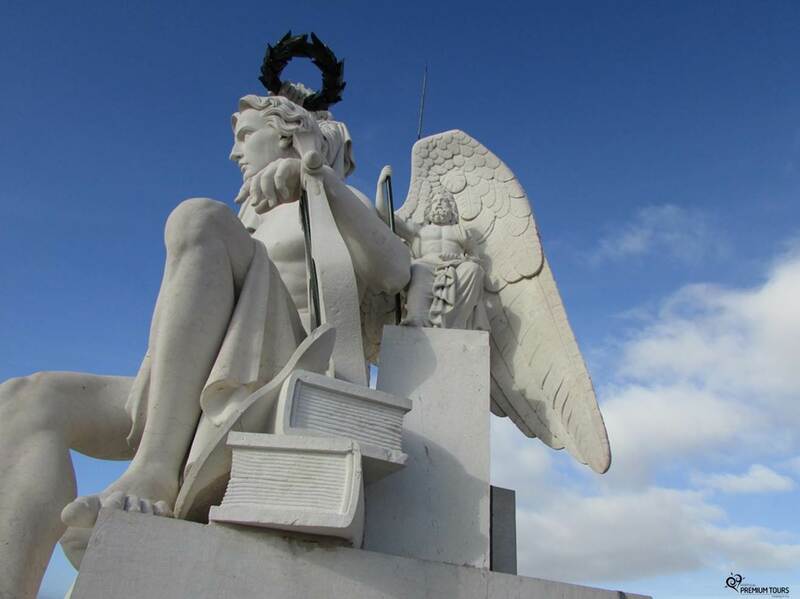 The Lisbon and the Jerónimos Monastery Tour will start with one of the most beautiful view points in the city. 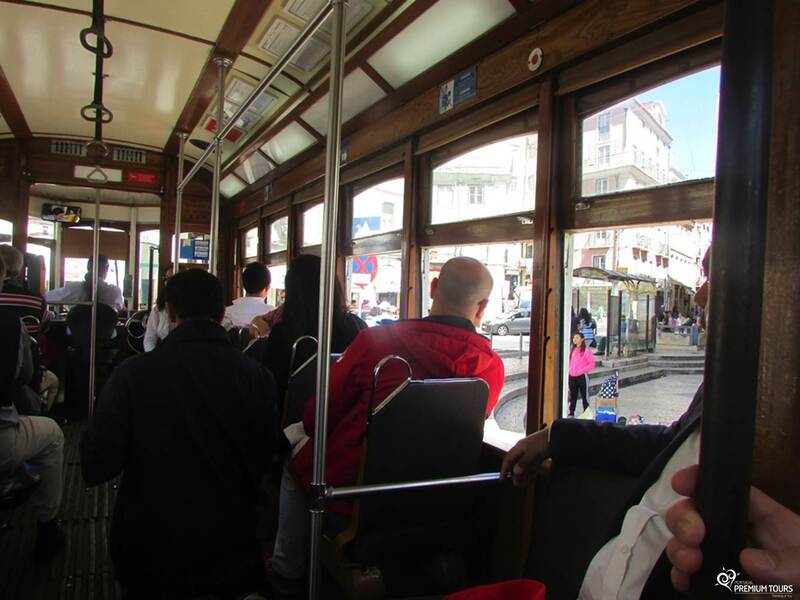 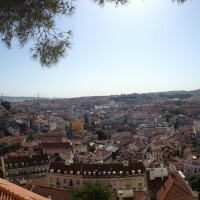 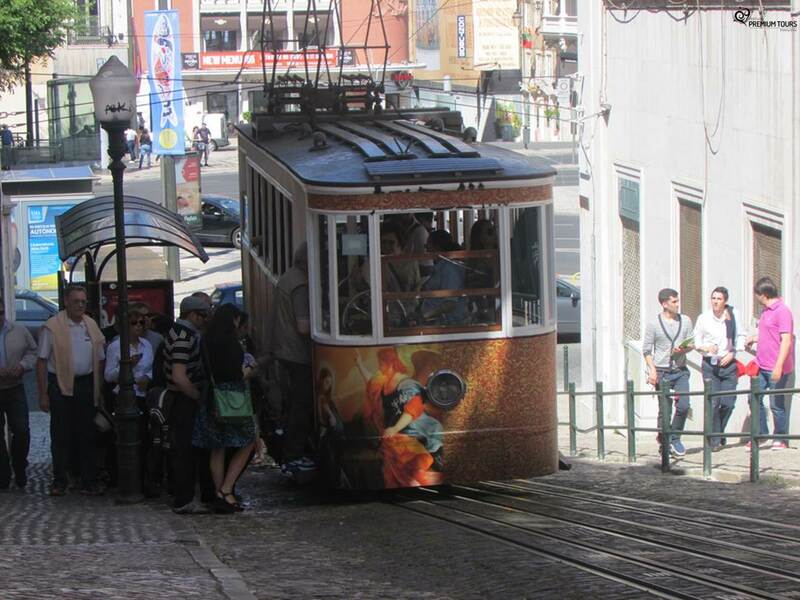 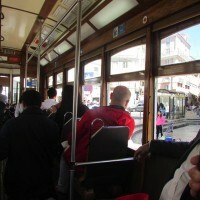 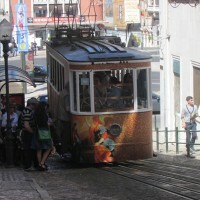 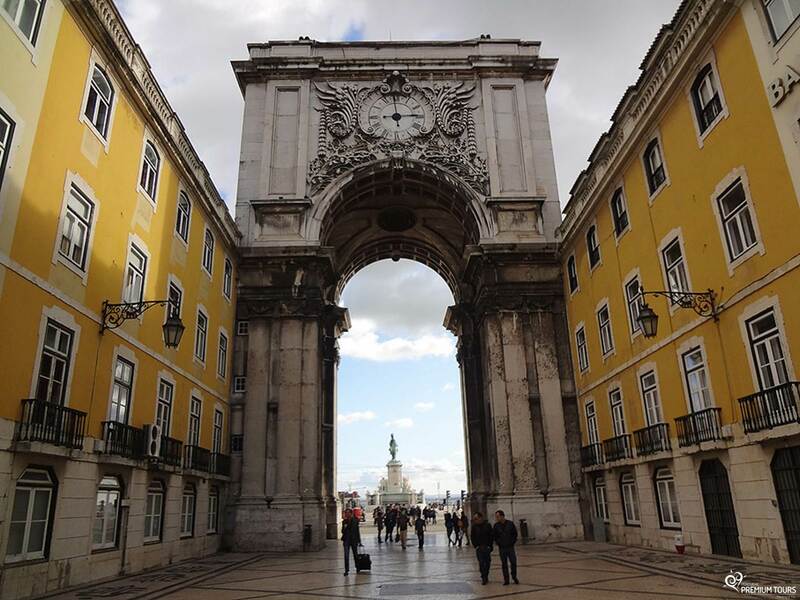 Perfect place for your tour guide to make an introduction of the history of Lisbon. 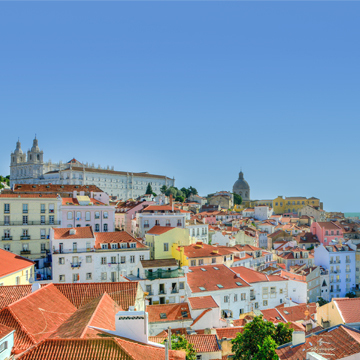 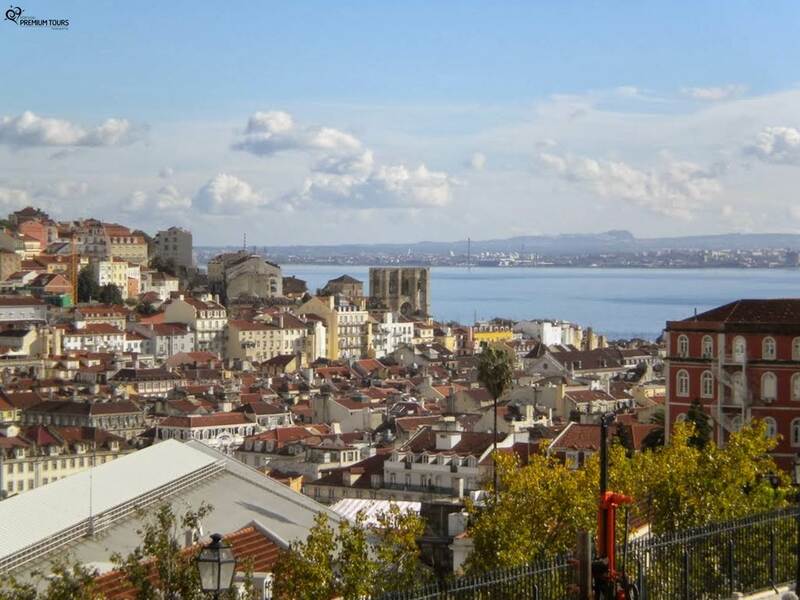 On your way to the historic centre you’ll pass by some of the oldest neighborhoods of Lisbon and will have time to walk around visiting its best spots. 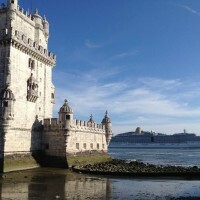 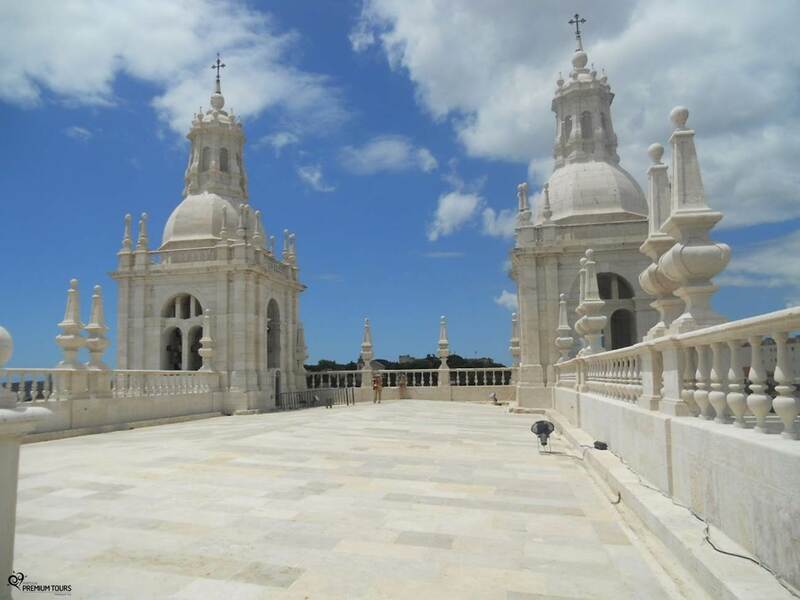 After the city center you’ll visit the famous neighborhood of Belém where you can visit the church and cloisters of the UNESCO world heritage site Jerónimos monastery, admire the world-famous Tower of Belém and the Monument of the Discoveries. 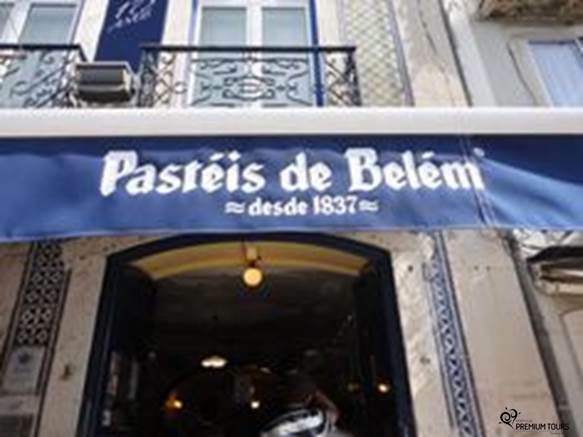 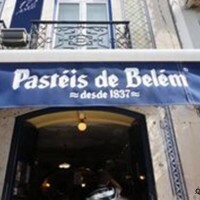 You’ll end your tour with a taste of the famous custard tart of Portugal: the ‘Pastéis de Belém’. 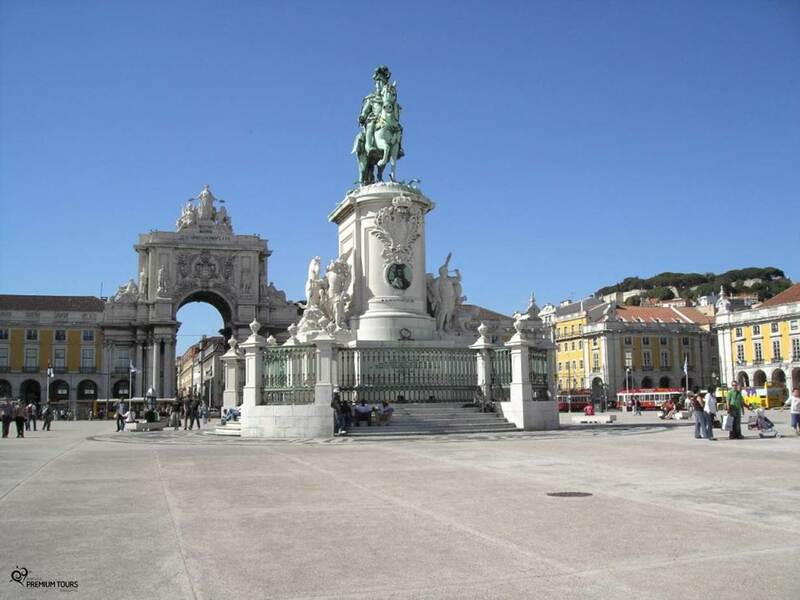 Praça do Comércio is one of the largest squares in Europe and the main entrance of the city of Lisbon. 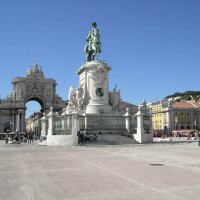 Currently, the square is used for cultural events, New Year’s Eve and music concerts. 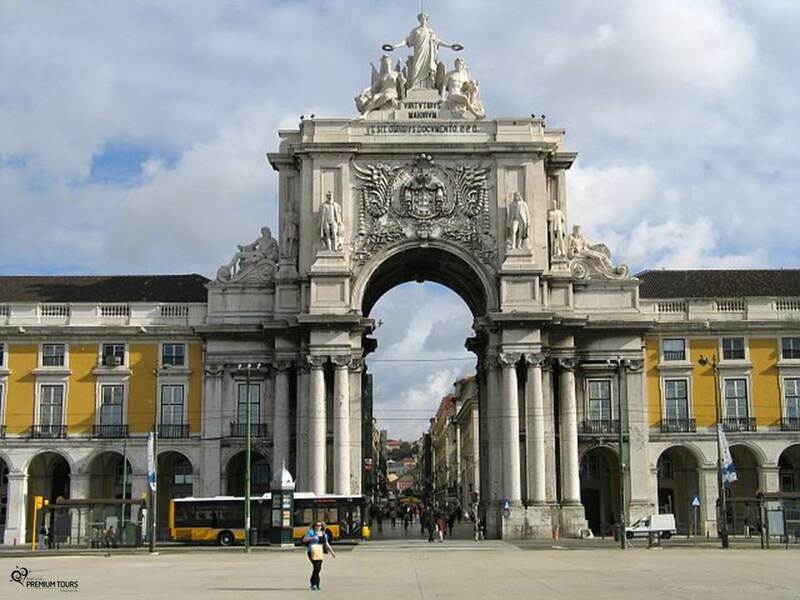 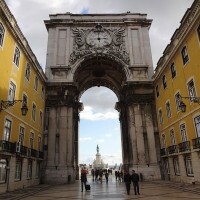 To get to the city center, you have to pass the Arch of Triumph and walk along the well-known Augusta street, where you can find several shops with handicrafts, restaurants and bakeries. 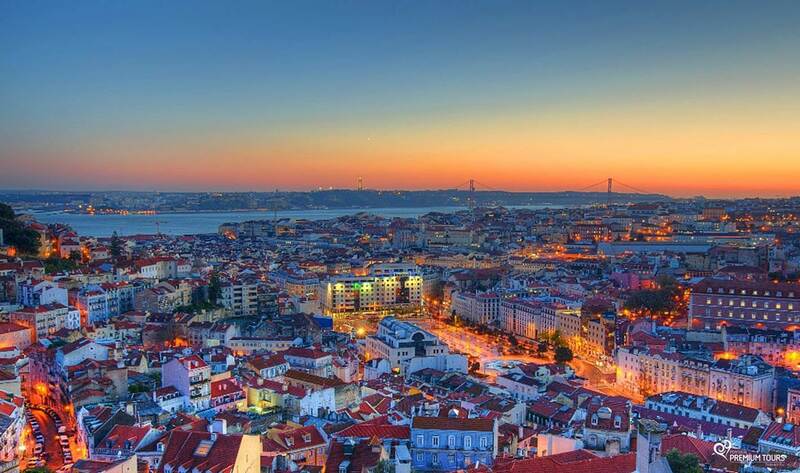 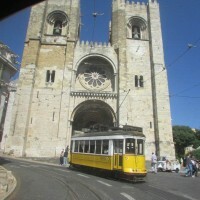 The ‘Baixa’ is the center of the city of Lisbon and extends to the river Tagus. 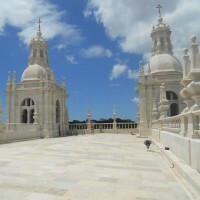 It was rebuilt after the earthquake of 1755, which destroyed part of the capital, under an anti-seismic construction project giving it the look it has today. 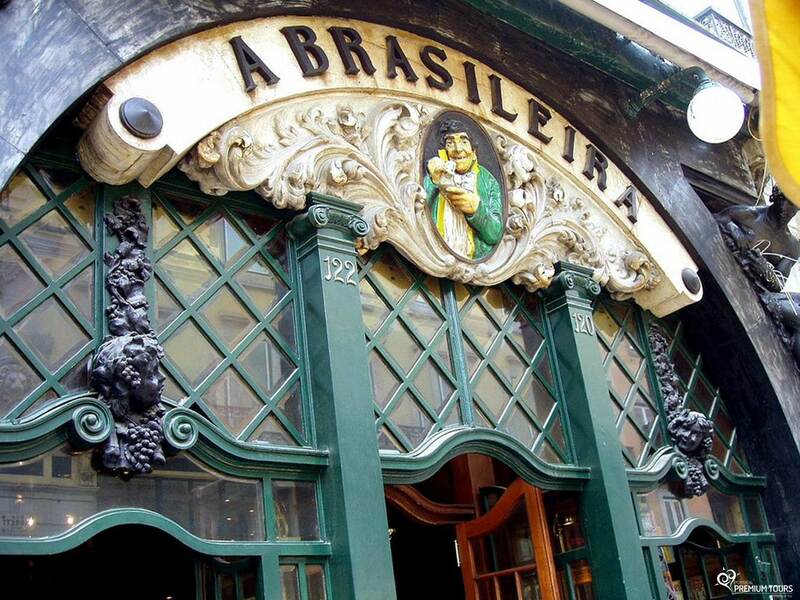 Was inaugurated in 1902 and designed by the engineer Raoul Mesnier de Ponsard in cast iron and enriched with filigree works. 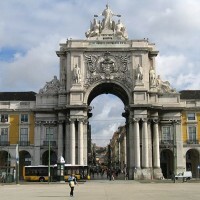 In 2002, it was classified as a National Monument. 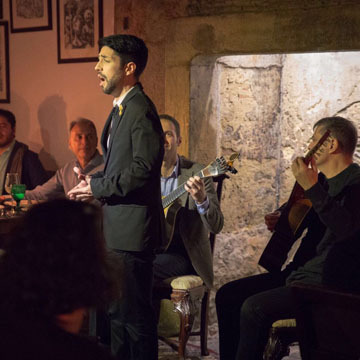 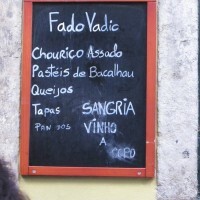 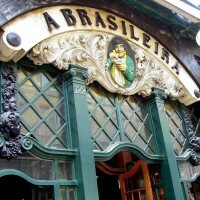 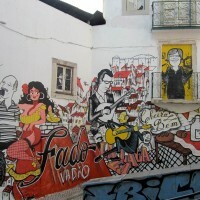 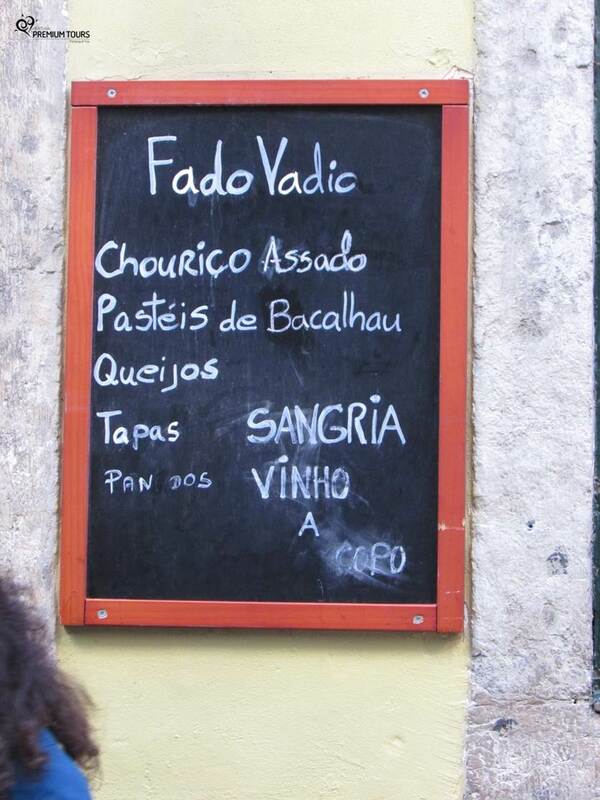 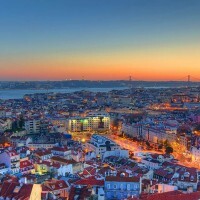 Considered one of the most traditional districts of Lisbon and the birthplace of Fado; a typical song of Lisbon, classified as world’s Intangible Heritage by UNESCO. 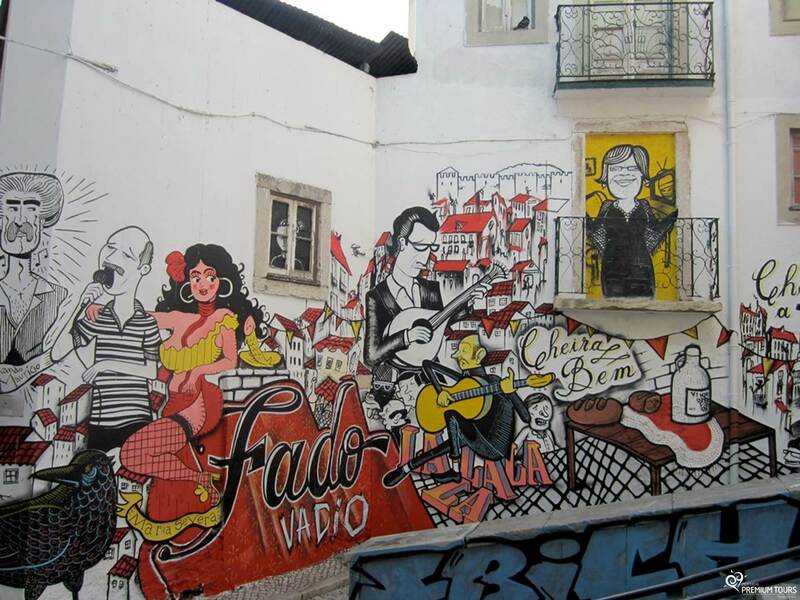 Its known internationally, by the fado houses and festivities in honor of Saint Anthony, it is one of the most visited places in Lisbon. 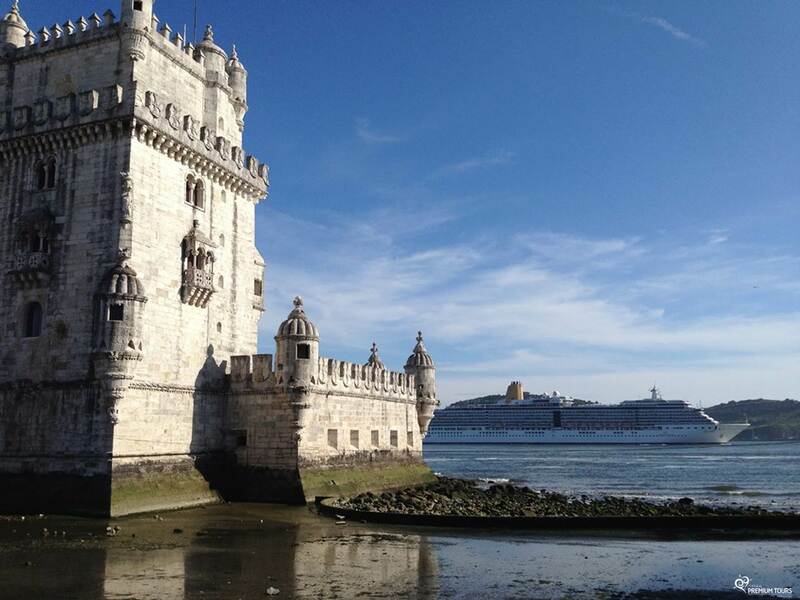 Launching point for the Portuguese discoveries, with monuments classified by UNESCO as world heritage sites, in a beautiful open riverside setting. 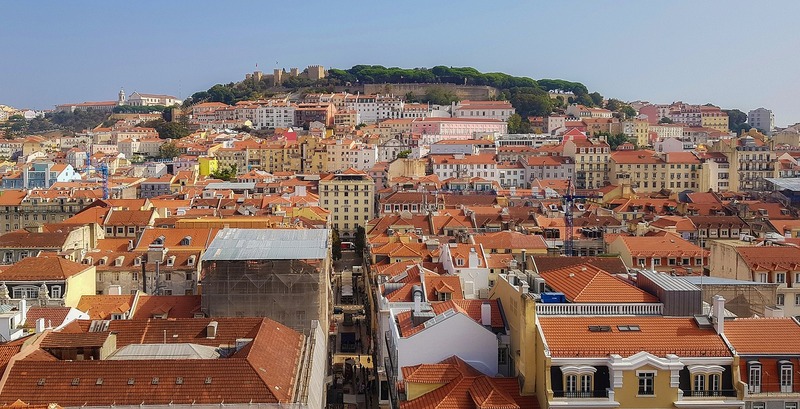 One of the most emblematic monuments of Lisbon, this military fort was built by the Moors in the 11th century and conquered by the first king of Portugal Dom Afonso Henriques, in 1147. 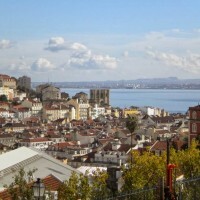 The largest in Europe with species from all corners of the world. 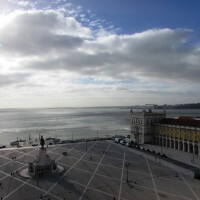 The Oceanarium gathers 8 thousand animals of about 500 different species. 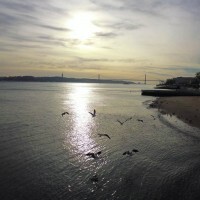 Place where the Expo-98 universal exhibition was held and today a leisure area along the river Tagus. 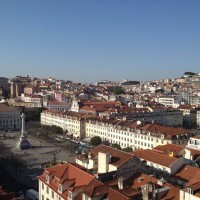 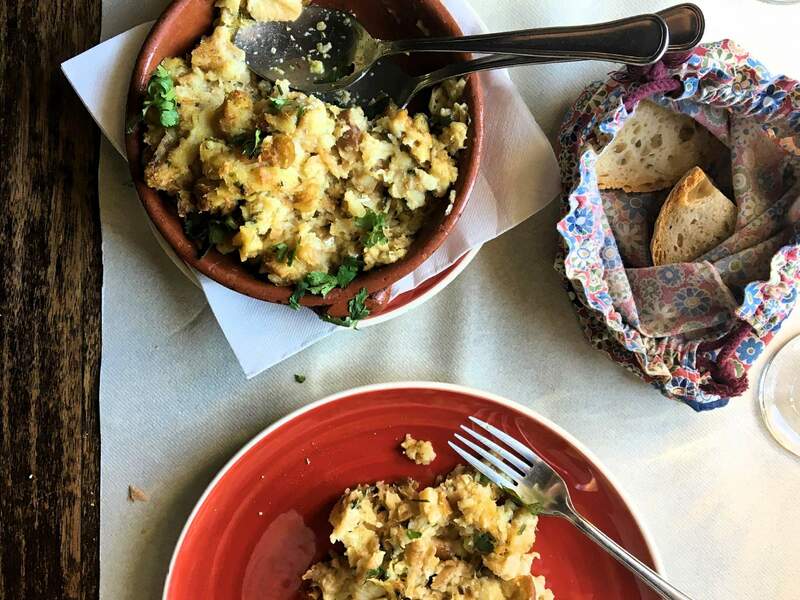 This is the perfect place to do various outdoor activities, such as taking a walk, cycling, doing some shopping or going to the Casino de Lisbon. 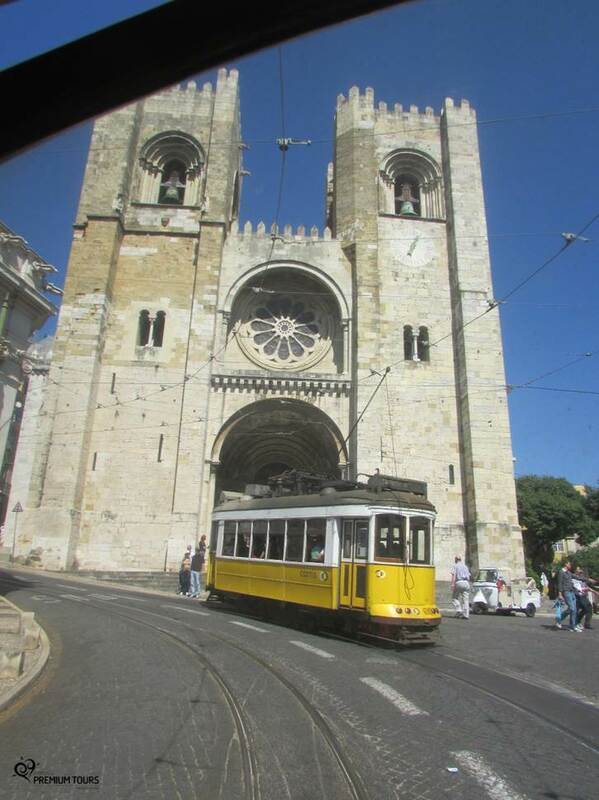 At the moment, houses the Patriarchate of Lisbon and has one the most impressive church in Lisbon. 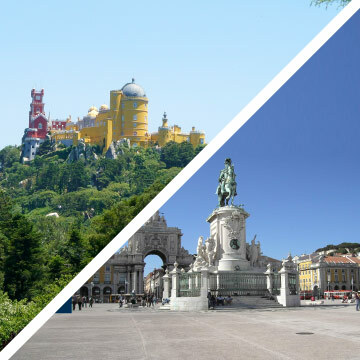 Inside the Monastery, you can enjoy one of the most beautiful tile collections in the World, highlighting the Fables of La Fontaine, the Pantheons of the Royal House of Bragança and the Patriarchs of Lisbon and the Museum of the Patriarchate. 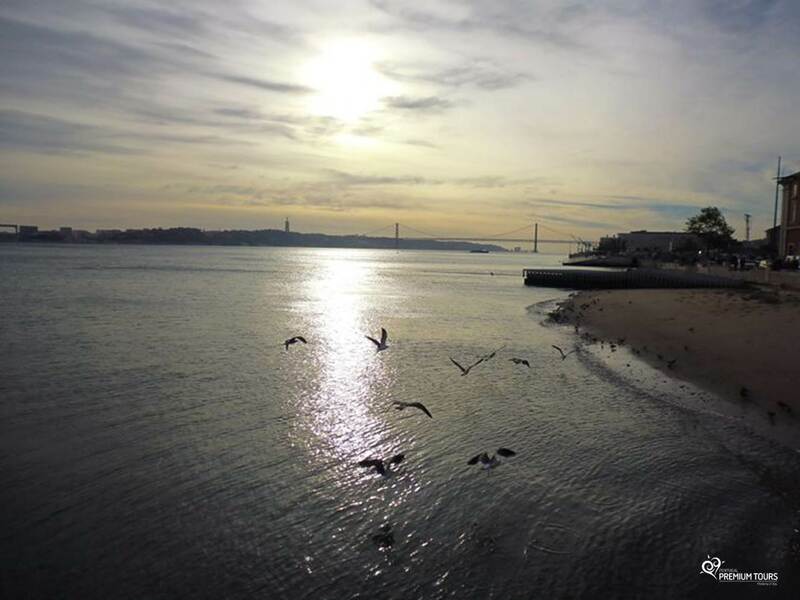 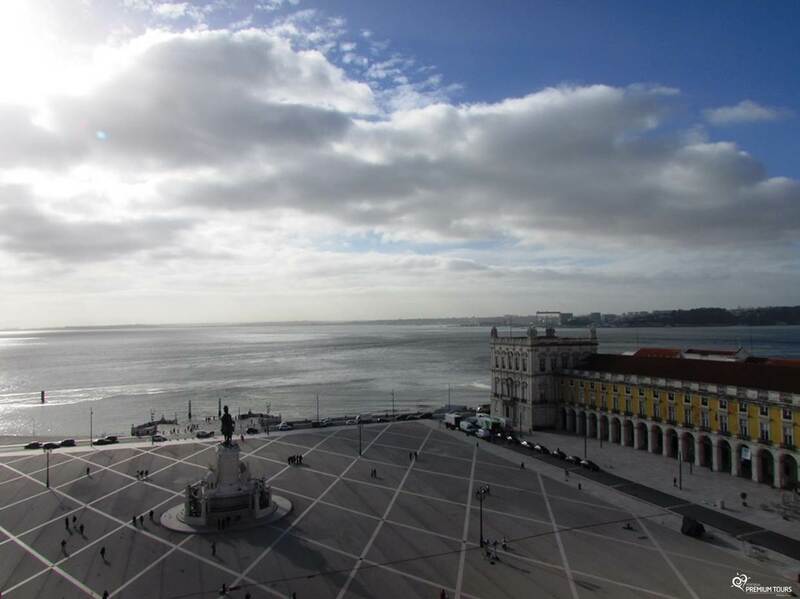 From the church terrace, you can enjoy one of the most beautiful views over the city and the Tagus river.